At Urgent Pet Care, we see a lot of emergency visits related to pet toxin exposure. Although we are always here for you when your furry friend gets into something dangerous, we don’t want to see any animal suffer the effects of toxicity. There are many household items and foods that are perfectly safe for people, yet dangerous if your pet gets ahold of them. 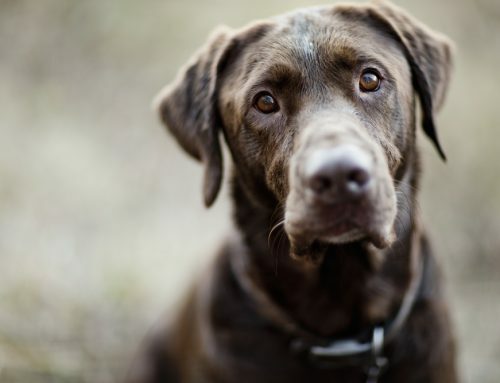 If your pet ingests chocolate, seek immediate veterinary care. If you find your pet chewing on candy or gum that might contain xylitol, don’t delay—signs of toxicity can arise within 15 minutes of ingestion. All medications should be considered potential poisons, since high doses of almost any will cause problems. 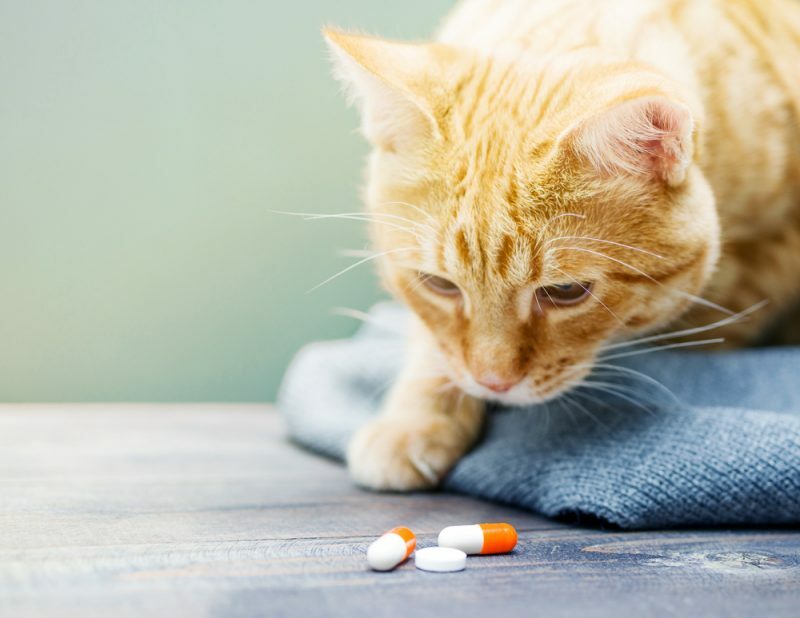 If your pet gets into any medication—prescription or over-the-counter, human or veterinary—she should be assessed immediately for possible toxicity. Along with your pet, bring the bottle of medication so we know exactly what and how much she consumed. Never attempt to treat your pet’s ailments at home with medications. Those that may seem perfectly safe, such as ibuprofen, acetaminophen, or naproxen, can cause life-threatening toxicity to your pet. Anticoagulants — These rodent baits contain ingredients designed to cause uncontrollable bleeding and death. 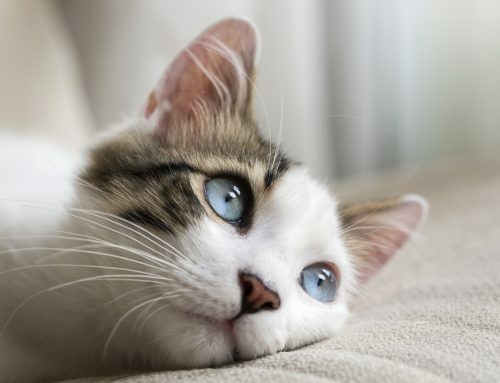 Cholecalciferol (vitamin D3) — The most dangerous type to pets, rodenticides containing this ingredient cause rapid kidney failure that is fatal if not treated quickly. Bromethalin — Also extremely toxic, bromethalin ingestion causes brain swelling, seizures, paralysis, and death. Zinc and aluminum phosphides — Often found in mole and gopher baits, these ingredients emit toxic gases from the stomach after ingestion. 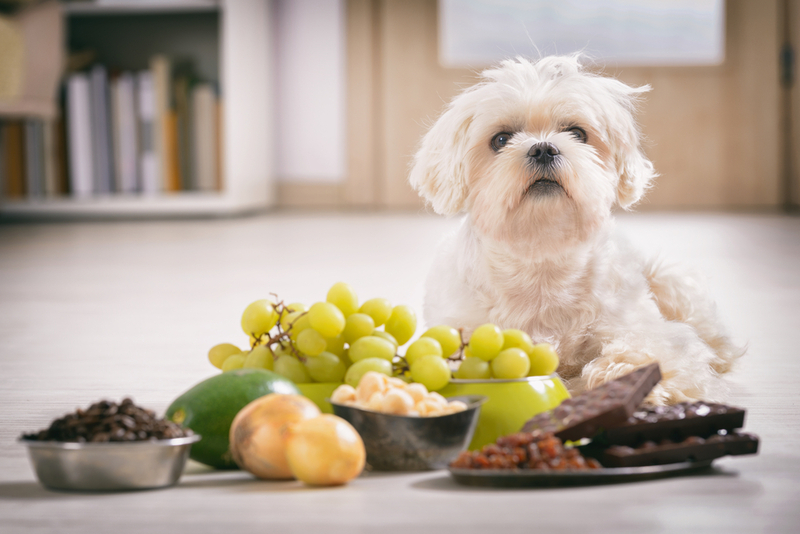 If your pet vomits after eating them, you can be exposed to harmful gases as well. The important thing to remember is that rodent baits are made to kill. If you suspect your pet has eaten rodent bait, seek emergency veterinary care immediately. If you have the packaging from the product, bring it with you so we know exactly what toxic ingredient she has eaten. If you see your pet eat any plant, bring a sample of the plant (leaves, stems, and flowers if available) and her in for treatment right away. It’s much easier to remove the potential toxin from your pet’s stomach than to treat a potentially life-threatening toxin once it has been absorbed into her body. 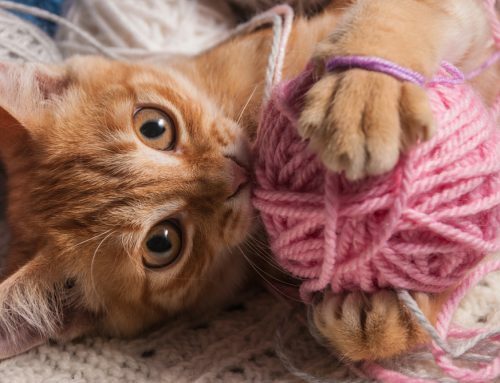 Think your pet may have gotten into something toxic? Contact us immediately!